On behalf of Admin of JML Law, A Professional Law Corporation posted in Retaliation on Tuesday, Sep 04 2018. Retaliation occurs when an employer intentionally harms an employee’s employment because the employee participated in an activity that is protected by federal or state employment law. For example, if an employer fires an employee for taking legally afforded maternity leave or because the employee reported an employer’s illegal activities, that employee is a victim of retaliation. Retaliation also extends to future employment in that an employer cannot refuse to hire a job applicant because he or she engaged in a legally protected activity at a prior employment. 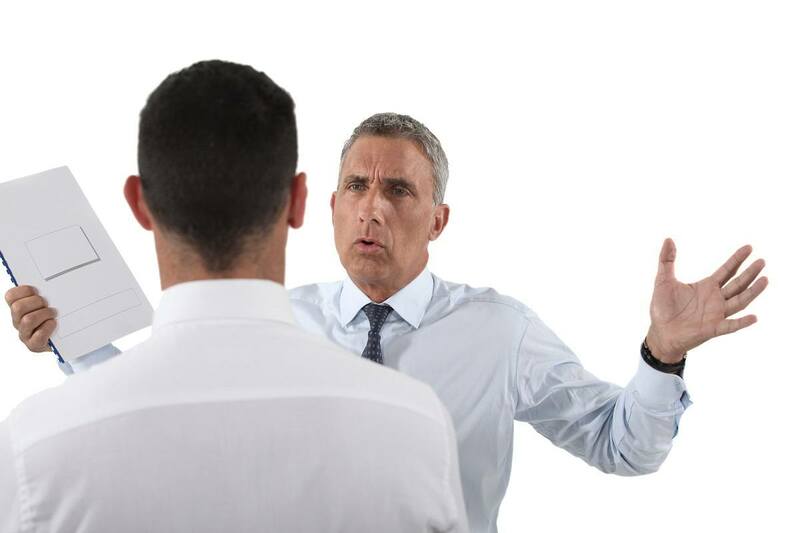 This list is not inclusive and if you suspect you have been the subject of workplace retaliation, schedule a consultation with our Los Angeles retaliation attorney who will review the facts of your case and help you take the next appropriate steps. Constructive termination – this occurs when an employer, in an effort to punish the employee for engaging in legally protected conduct, makes an employee’s work environment so unbearable that it forces the employee to quit. In California, a former employee may petition for an injunction seeking to have his or her job reinstated until the retaliation case is resolved. The Labor Code provides that a “court shall order injunctive relief upon a reasonable showing that reasonable cause exists that an employee has been discharged or subjected to an adverse action for raising a claim of retaliation or asserting rights under any law under the jurisdiction of the Labor Commissioner.” This is a unique remedy that offers an employee financial protection during the time that the report or complaint is being reviewed. Reporting illegal activity and cooperating with a workplace investigation are stressful and scary and being retaliated against after having the courage to come forward in the first place is unfair and illegal. Let JML Law help you get peace of mind and the remedies you deserve.